a buffalo's perspective – Sweet. Tough. Saved. It’s just what flavor you like. Most of y'all are probably wondering what a "buffalo's perspective" has to do with anything. Well, during a sandstorm, buffalo run directly into the storm in order to decrease the amount of time they are in it, and to reach the other side. 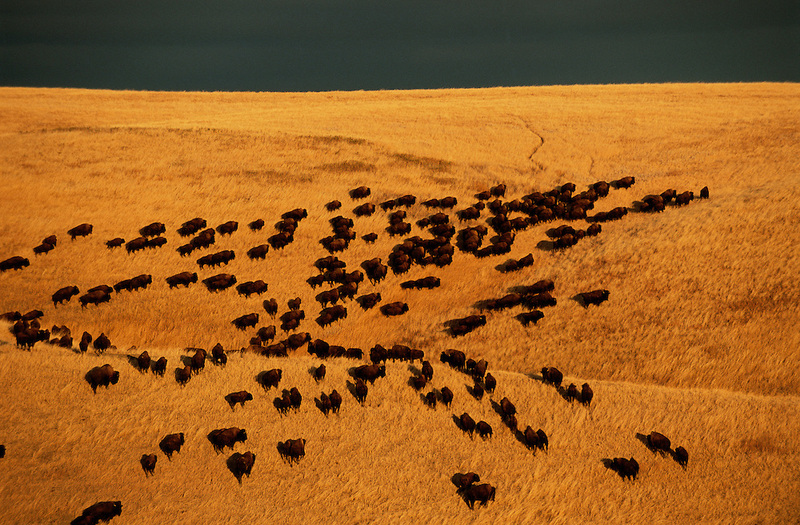 While the buffalo take their situation head-on, the other animals run away from the storm. We can parallel this to our own lives. When circumstances come our way, we should be like the buffalo. We should take these situations head-on, regardless of what everyone else is doing.